Rich Cohen, the owner of All Bicycles was an ABL and USCF licensed track racer in the 70s with Queens Kissena cycling Club/ Zeus team. Although he eventually moved away from bicycles to obtain his degree in psychology, his love of the sport never wavered. 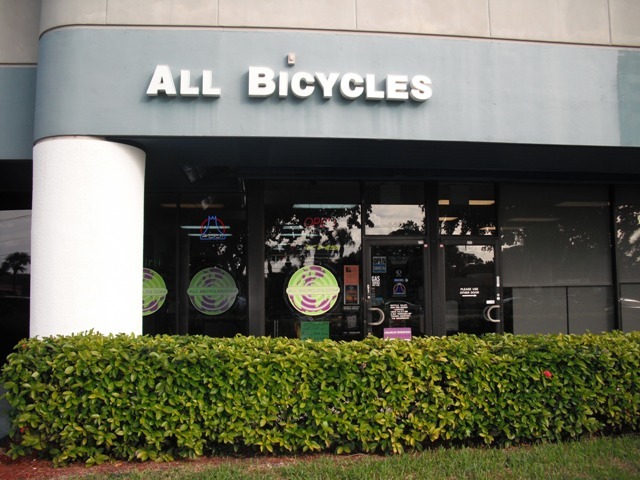 In 1990 he concluded that Cycle-therapy is the most effective therapy available and turned All Bicycles into south Florida's premier specialty Pro bike shop. Richard's dream was to emulate his cycling coach, who inspired him back in his days with Zeus. 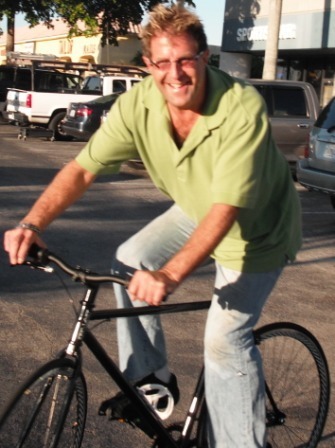 Now Richard gives back to the sport that gave him so much by sponsoring triathletes in Florida. Earn 10% In AAA Dollars On Service, Parts, Accessories & Rentals. Copyright (c) 2011-2018 All Bicycles. All rights reserved. Design by Free CSS Templates.